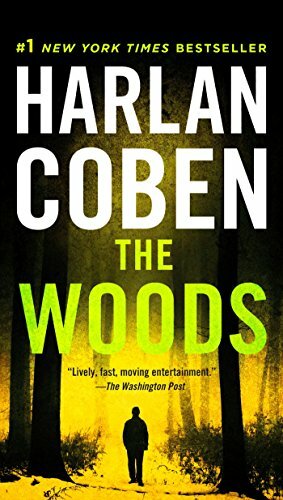 With more than seventy million books in print worldwide, Harlan Coben is the #1 New York Times bestselling author of thirty novels, including the Myron Bolitar series and a series aimed at young adults featuring Myron's newphew, Mickey Bolitar. His books are published in forty-three languages around the globe and have been number one bestsellers in more than a dozen countries. The winner of the Edgar, Shamus, and Anthony Awards, he lives in New Jersey.